With the months of grueling training already just a distant memory, the race season is now upon us. At the start of every season the first few weekends of racing can be a crazy yoyo. My year started off well with a 3rd place at the U.S. Super Tour in West Yellowstone Montana. 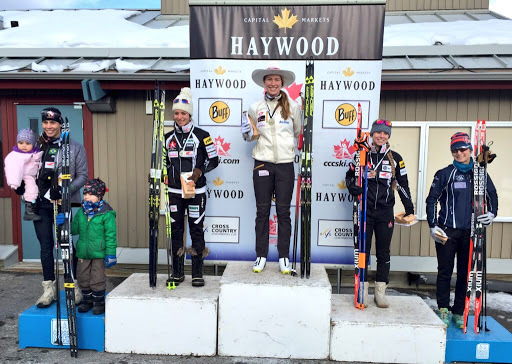 I was happy to be on the podium in the first race of the year in a very competitive field. The following day was a distance race. For those of you who have never heard of West Yellowstone it is at 2100m, so very high. The end result was Altitude 1- Dahria 0. Although it was definitely not my best race, it was a good hard effort and a fun weekend of racing. The highlight was that my teammates Kevin and Knute did well on the men’s side. 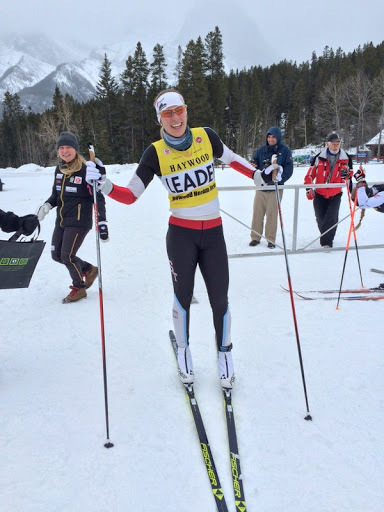 The three of us who were racing in West plus coach Chris travelled back to Canmore to prepare for the first weekend of Canadian races. 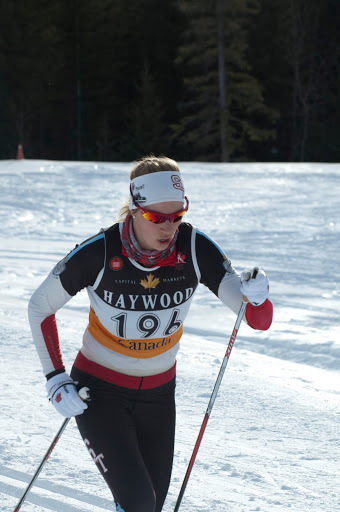 Day one of the NorAm was a 5k classic, my favourite race!! I was pumped for this race and confident that I would do great. 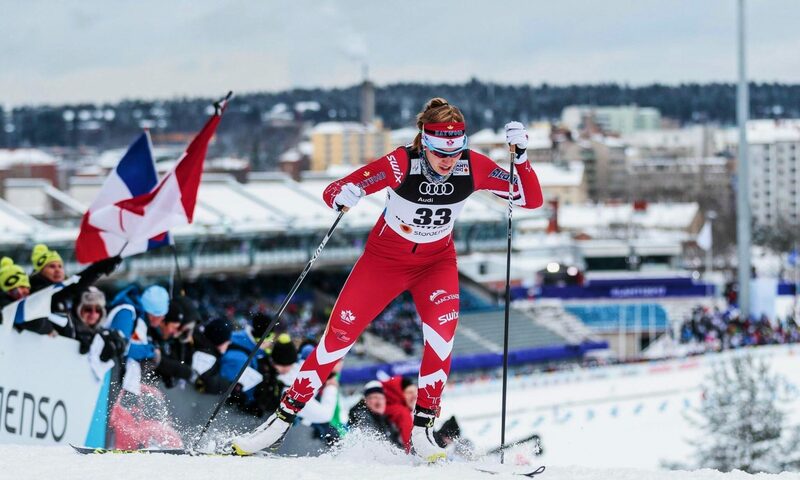 As it happened, the two days leading up to this race were filled with emotional stress and although my body felt good all the way up to my warm up the day of, when I started racing things went wrong. I started hard but I had no rhythm and my arms started cramping, my lungs throbbing. After the first kilometer it took all my suffering and strength to get me the last 4km to the finish line. In the end I finished 7th, not a horrible result, but not at all the result I was capable of or the one I was expecting. Honestly going into the race I thought I had a good chance of winning. 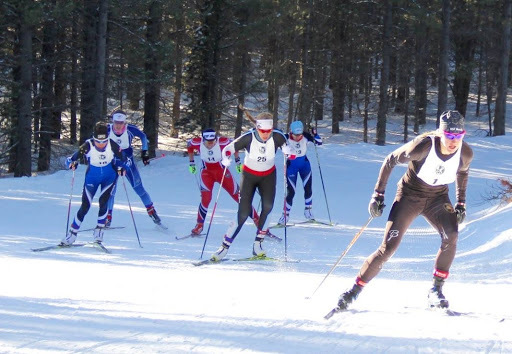 Stewing over the disappointment for an hour or so I put the race behind me and refocused for the mass start 10k skate the next day. That race went a lot better, my body was now warmed up from the struggles of the day before and ready to race. 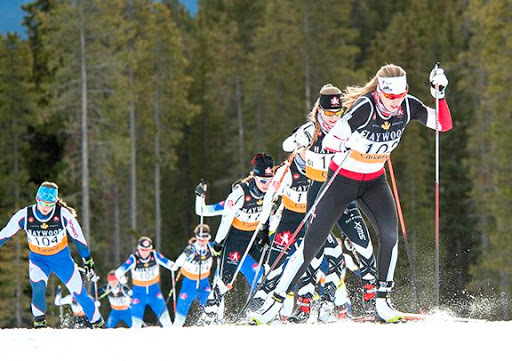 I was able to ski away from the field on the last lap and claim a comfortable victory. The final race of the race weekend, Classic Sprint, was another victory for me! Starting off the year with a double victory has me super excited for what’s to come when I go over to Europe in January to represent Canada on the World Cup! Leading out of the stadium at the start of the mass start. Sprint Podium! 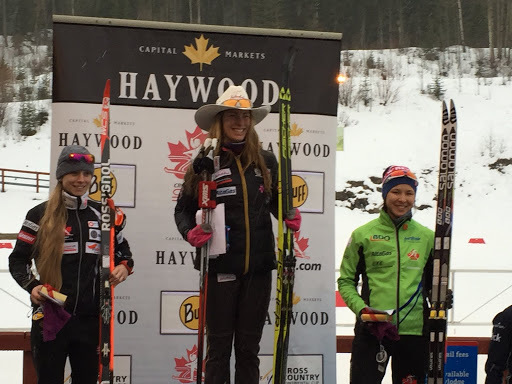 Shout out to Jenn for her first Senior NorAm podium!!! 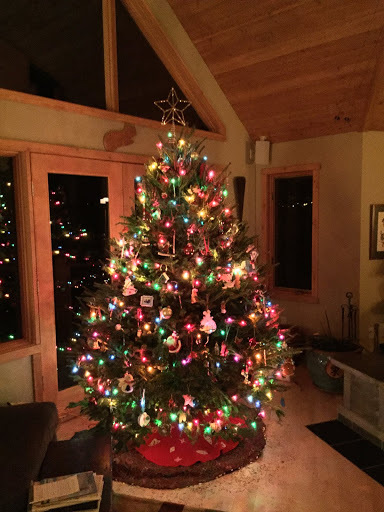 This past week I started to get into the spirit of Christmas in anticipation for my trip to Silver Star. Tree decorating and cookie baking was in full swing. 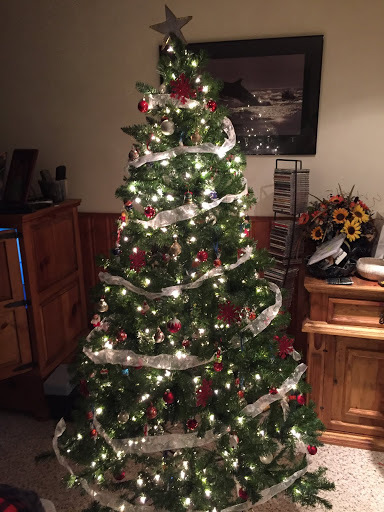 We decorated my boyfriend’s tree and then the next day we decorated my Canmore family’s tree. Tree #3 will be decorated when I fly home to Whitehorse next week. That one still has to be chopped down next Monday. Christmas card supplies were purchased yesterday so the activity of the weekend at the girls team house will be card making. Heidi Widmer we’ll be thinking of you and your amazing card making skills. I hope that everyone else is enjoying the holiday spirit as much as I have been and that you aren’t stressing about gifts too much. Happy Holidays and happy skiing!